In everything we do, Thanking God is always the first. 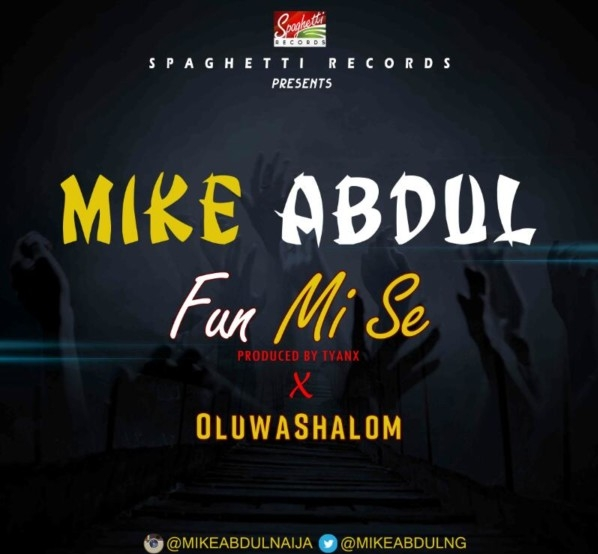 FUN-MI-SE by Mike Abdul talks about ThanksGiving. Off the still Trending Korede Album features the soulful voice of OluwaShaLOm.